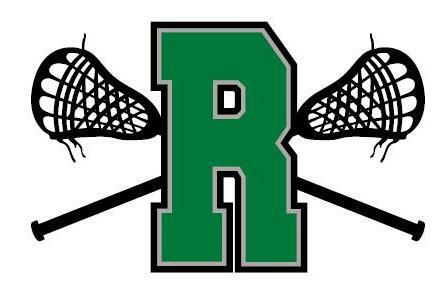 Welcome to Reagan Lacrosse! Please read all important information below before registering. Team Registrations and Uniform Orders Follow. 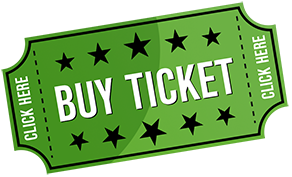 Communication & Team Messages: During registration please check the box to receive text messaging and the box to receive emails from Reagan Lacrosse for communication for BOTH parents and players. You must select the team you are associated with as well. 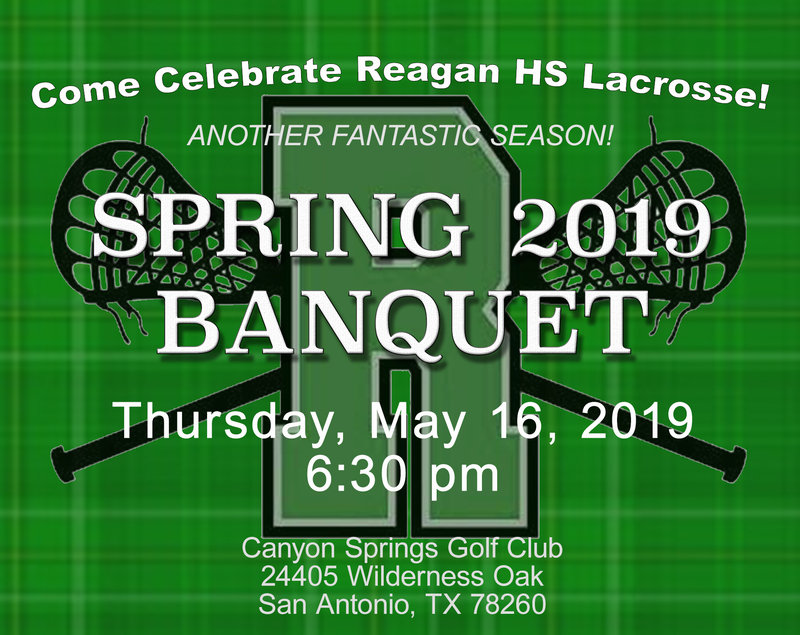 BOYS: All High School Boys lacrosse players must have a white helmet and all Middle School 5-8th grade players must have a helmet, mouth guard, shoulder pads, elbow pads, gloves, stick, athletic cup, and cleats. If you have any questions for equipment, please contact your team level Head Coach. GIRLS: All High School Girls must have a girl's lacrosse stick, goggles, and mouthguard. Close-fitting gloves and head gear are optional and may be worn by all players. All players must properly wear eye protection that meets ASTM specification standard for women's lacrosse. If you have ANY questions, please email us at reaganlaxboard@gmail.com. Download the Team App: On the Reagan Lax home page, click "Get the New Free Team App" for communication and fun "player card". You will automatically be in the New App system through your registration and our reaganlax.com site. Use Code PLAY10 to receive 10% off AND free shipping on orders over $125. It usually takes 2 weeks or less to receive your order and it is sent to your house directly. 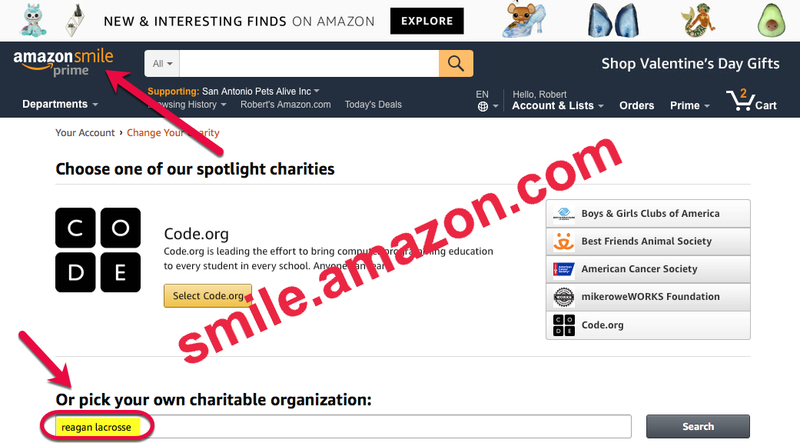 Donate to Reagan Lacrosse every time you shop on Amazon.com! purchase price to Reagan Lacrosse. 2017 DII Post-Season Award Winners! Back to Back District Champs!